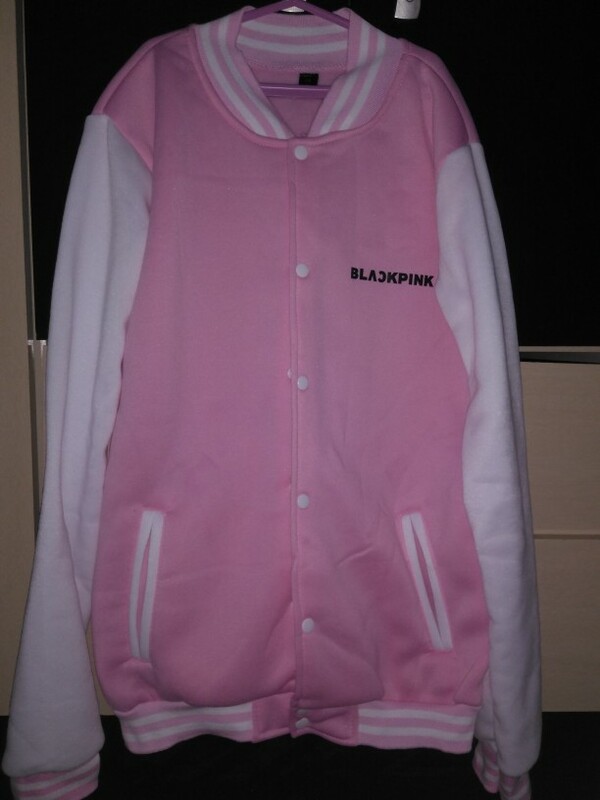 Purchase the best Blackpink College Baseball Jacket only from kpopdeal.com. 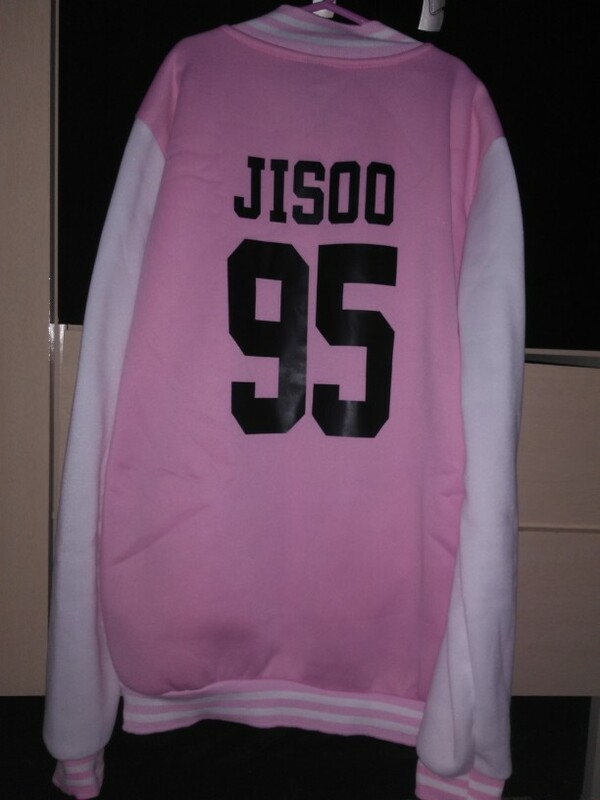 Our BLACKPINK Jacket is very nice, soft, looks cute, sensual, and extraordinary. With this Jacket, you will look extremely fabulous and will feel a relationship with Black Pink. Each Jacket has a Black Pink logo print on the chest and member name on the back. Jacket has front pockets and buttons closure. Made of various polyester and cotton blend materials. This combination makes our Jacket very strong, long-lasting, immune to wrinkles, shrinking, abrasion, and mold. To give our Jacket with the safest care possible please don’t put them in the dryer. Can wash in washing machine.